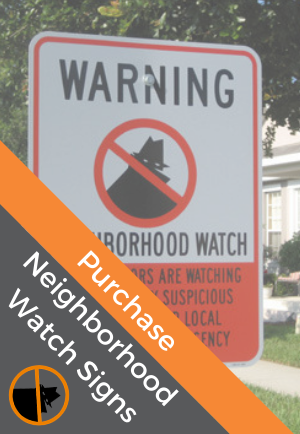 Traditionally, Neighborhood Watch was always about having meetings to discuss crime in the neighborhood, but as NW has changed, so have meetings. The key to planning a successful Watch meeting is organization. NW leaders should be aware that participants are volunteering time out of busy schedules and should work to ensure efficient and informative meetings. Meeting leaders should have the facilities prepared prior to the meeting, start and finish on time, and thank participants for attending. Some meetings require a face-to-face gathering. By meeting in person, you are able to establish, build, and maintain personal relationships with the people with whom you are working. By holding a meeting, you are able to educate and share valuable information with attendees. You will be able to “read” your audience in order to focus on things that are important to the group as a whole. Meetings allow those in attendance to discuss ideas and make group decisions. By meeting in person and talking together, new ideas can be generated and the group will focus on issues and information important to the group as a whole. It is important to select a date and a time for your meeting that is convenient for most of the people invited. You will not be able to accommodate every person, but you should try to appeal to the majority. For example: If your meeting consists of mostly working professionals, then you will not want to interfere with their business day. You might schedule the meeting in the evening just after work so that they can attend on their way home. If they make it all the way home, the chances of your getting them to leave again are reduced. On the other hand, if you are planning a meeting for a group consisting primarily of work-at-home individuals, another time would probably be better, perhaps a time when their children are still in school. Try to establish a regularly-scheduled meeting day and time. You might meet once a week or once a month, at an interval that best fits the needs and availability of the group. You should also select a location convenient for the majority of the group. If you are conducting a Watch group meeting you should probably hold the meeting in the neighborhood. However, if you are holding a community-wide meeting for your block captains a more centralized location would be better. 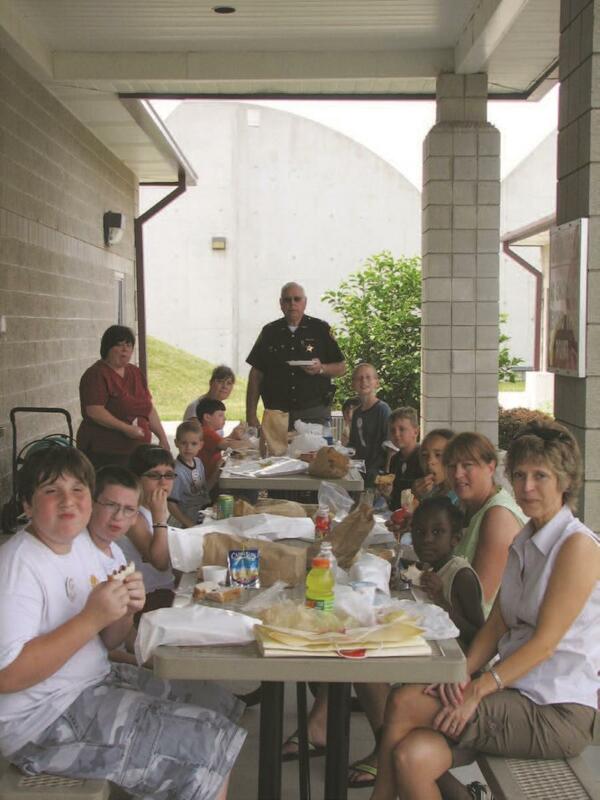 Neighborhood schools and faith-based organizations often provide meeting space for groups such as Neighborhood Watch. Remember to use the partnerships you have developed in the community. Invite people from your partner organizations or ask to use their facilities for meetings. You should ensure the location has the required and desired facilities – space, seating, public access, restrooms, climate control, technical equipment such as microphones and a/v support (if needed), perhaps even kitchen facilities. This of course all depends on the size of your group. With overbooked schedules and new ways to communicate, it may be beneficial to maintaining your watch to occasionally hold non-traditional meetings. If you can accomplish the same purpose without meeting in person, consider more time-efficient alternatives such as email, phone, or online chats. If you are simply relaying information to others and feel that the information is not important enough to call a meeting, consider a flyer or some other sort of publication that can be mailed or distributed to group members. Respect each group member’s time. If the information provided in person at the meeting is important and valued, then a meeting is appropriate. Meeting with First Responders - Police Officers, Sheriffs' Deputies, EMTs, Firefighters, etc.